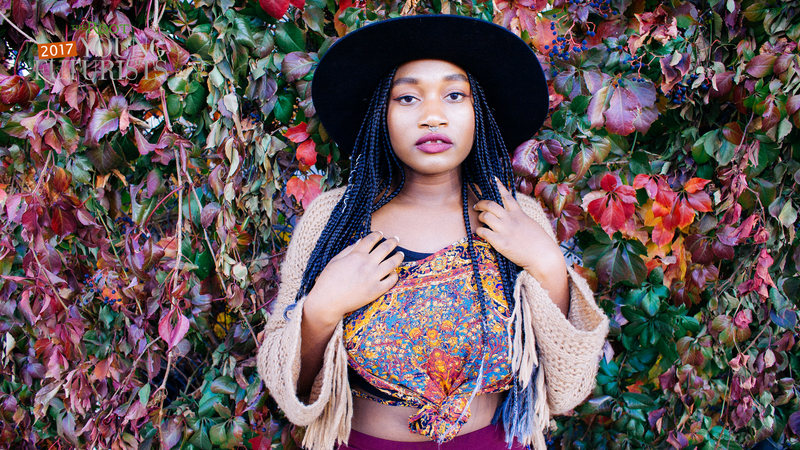 Toluwanimi was selected as Denver’s first youth poet laureate in 2015. Like Shire, who is London’s first poet laureate and collaborated with Beyoncé on Lemonade, Toluwanimi finds power in poetry. So, she has committed much of her writing to beautiful retellings of her own story. Toluwanimi was born in Lagos, Nigeria, and raised in Colorado. Her poems often center on her life, like in “According to My Upbringing,” where she talks of growing up and the trials of girlhood. The year 2016 was a busy one for the poet. She published a book of poetry titled, How to Become a Lightning Storm, and she co-wrote and starred in a play (which sold out over two weekends). She also became the co-executive director of Slam Nuba, a literary arts organization that produces poetry slams and open mics, while also teaching poetry to kids of all ages. In 2015, at a TEDx Mile High event in Denver, she delivered her poem “How to Make a Whole City Your Home,” which she later delivered at the city mayoral inauguration. Toluwanimi is set to graduate from the University of Colorado, Boulder in May, with a degree in ethnic studies.